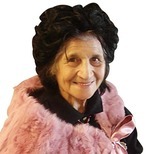 Ann Aiossa Obituary - Cornwall-On-Hudson, New York | Quigley-Sullivan Funeral Home, Inc.
Ann Marie Aiossa, a longtime resident of Cornwall, NY, entered into eternal rest on December 27, 2017 at her home with her family by her side. She was 91 years old. The daughter of the late Joseph Lanno and Josephine (Eratico) Lanno, Ann Marie was born on February 25, 1926 in Brooklyn, NY. 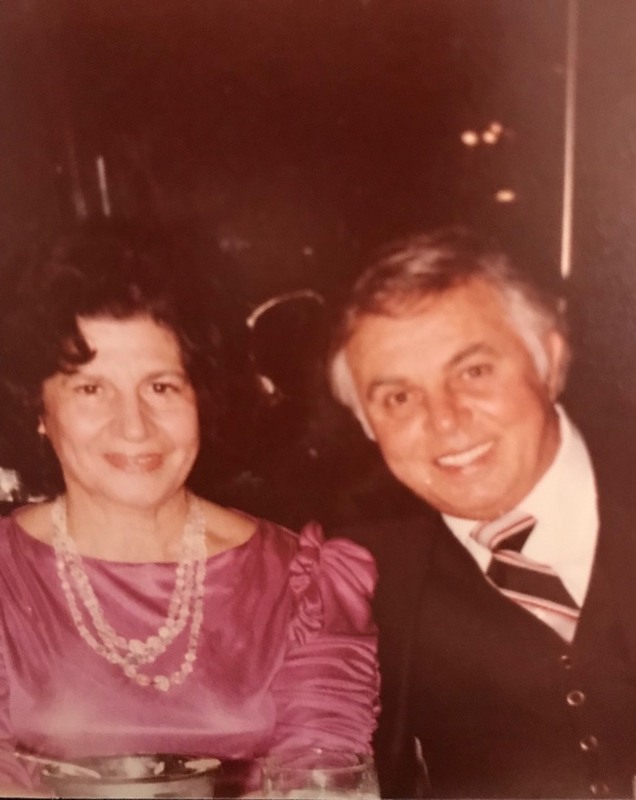 She was married to the late Marco V. Aiossa, Sr.
Ann Marie was a Certified Nutritionist through Cornell and in her earlier years the co-proprietor of Mark Vincent’s Bridal Shop in Cornwall, NY. She was an active member of the Republican Club. A family statement reads: “Ann Marie was fiercely independent, a strong willed matriarch who adored her family and was abundantly generous to all around her. She loved having company and often hosted with an open door policy to family and friends for holidays and casual gatherings. Ann Marie adored her grandchildren, entertaining and spoiling them in her home every summer vacation as they grew and was overjoyed to watch her family grow as they each got married and great grandchildren arrived. She was a woman of God who enjoyed reading her bible and shared her passion for Christ”. She will be missed greatly. Ann Marie is survived by her adoring son: Mark V. Aiossa, Jr. and his wife Providence of Fort Montgomery, NY; her four grandchildren: Mark V. III, John P., Vincent J. and Joseph L.; her great grandchildren: John P. Jr, Natalie, Ariana, Roman, Joseph L. Jr, Nico and Victoria; Ann Marie is also survived by her sister: Rosemarie Modica. 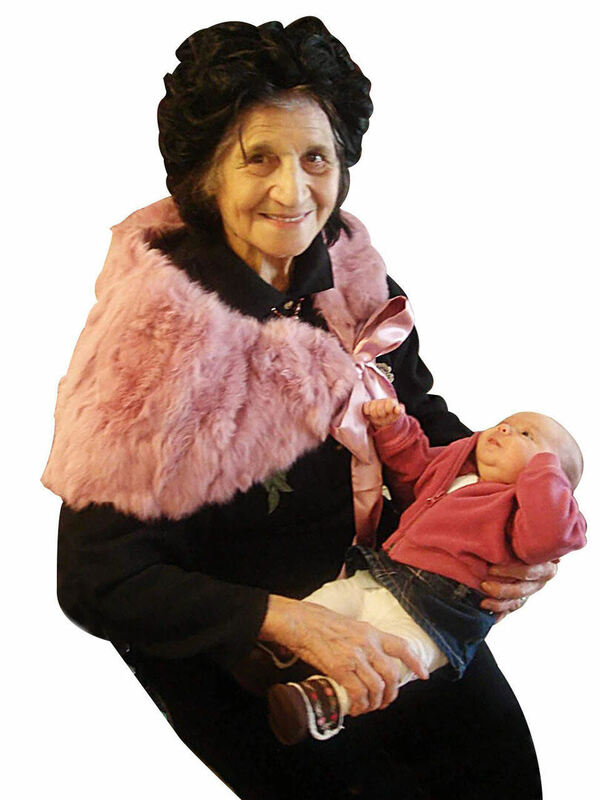 She was predeceased by her sisters: Gloria Nastacio and Angela Sacchi: and her great grandchild: Vincent, Jr.
Visitation will be held from 3 to 7 p.m. on Friday, January 5th at Quigley Bros. Funeral Home, 337 Hudson St. Cornwall-On-Hudson, NY. A Mass of Christian Burial will be held at 11 a.m. on Saturday, January 6th at St. Thomas of Canterbury Church, 340 Hudson Street, Cornwall-On-Hudson, NY. Entombment will follow at Cedar Hill Cemetery, Middle Hope, NY.